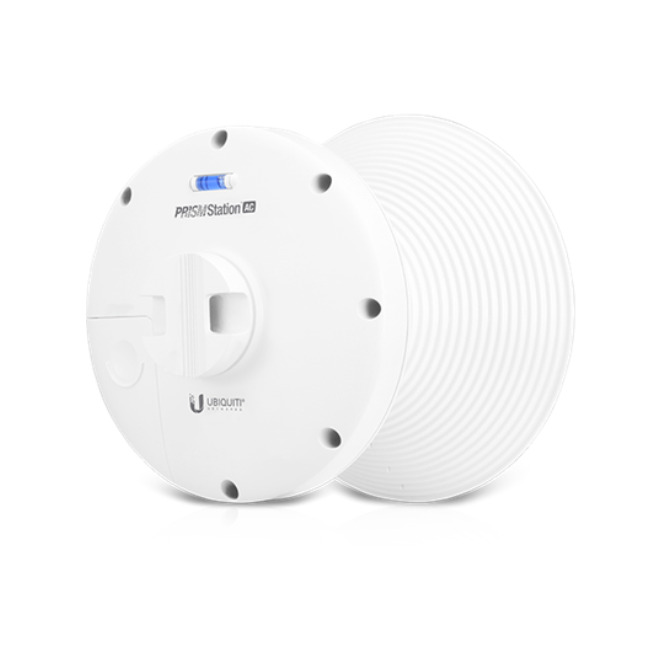 The Ubiquiti PrismStation 5AC directs RFenergy in a tighter beamwidth usingan interchangeable isolation antennahorn, available in both symmetricaland asymmetrical designs. 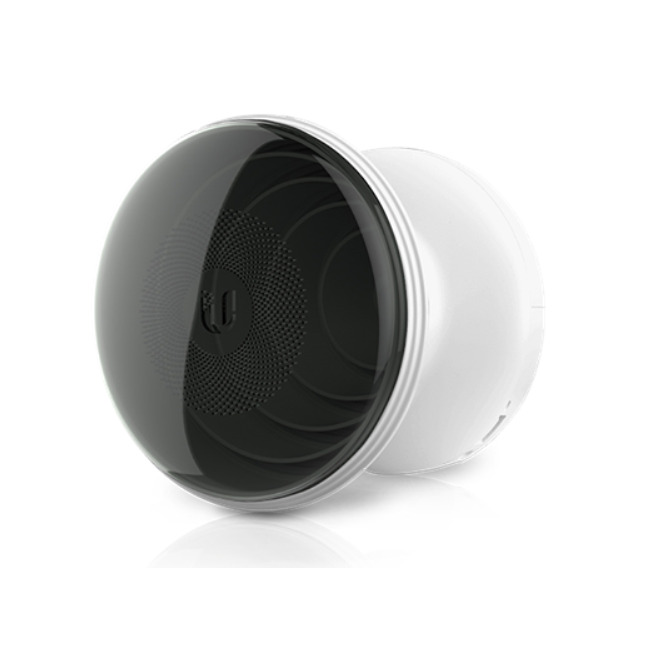 With the focus in one direction, the PrismStation 5AC blocks or spatiallyfilters out noise, so noise immunityis improved. 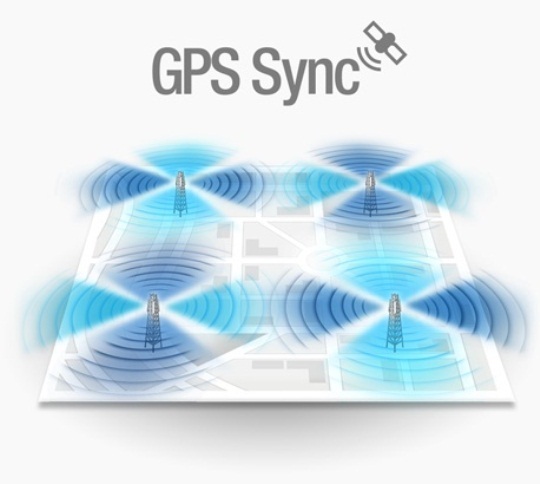 This feature is especially important in an area crowded withother RF signals of the same or similar frequency. 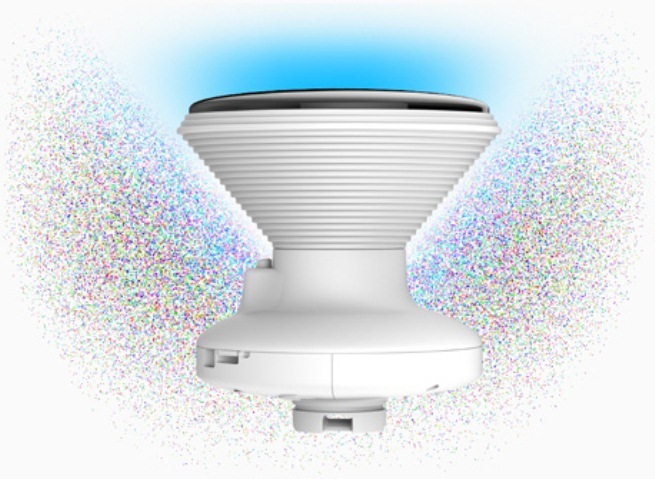 With flexible sectorization foroptional antenna beamwidths, thehorn antenna is interchangeableand improves beam-shaping forspecific deployment and environmentneeds. 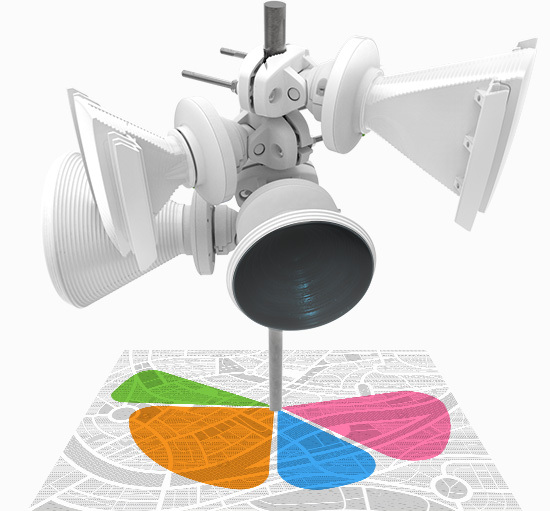 The PrismStation 5AC useshorn antenna sectors designed forincreased co-location performancewithout sacrificing gain.Providing high throughput andan innovative form factor, the PrismStation 5AC is versatileand cost-effective to deploy. The PrismStation 5AC also utilizes thelatest ESD protection to help protectagainst power surges. 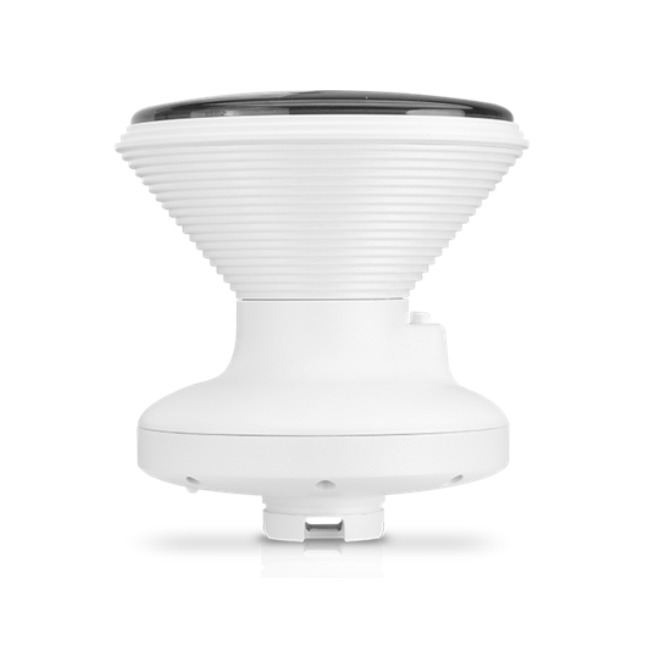 Symmetrical horn antennas (30o and45o versions) offer breakthrough scalability options for wireless systems. Unique beam performanceand great co-location characteristics allow for a higher density of sectorsthan traditional sector technology.